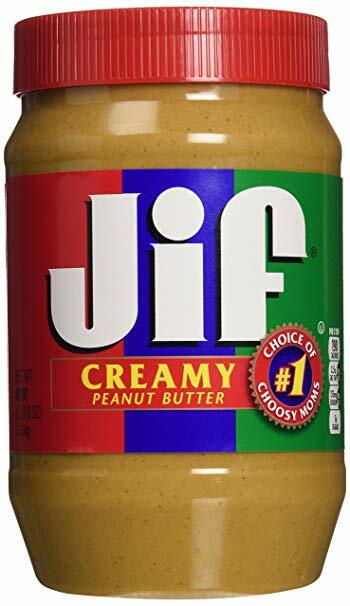 Definitely packing travel size Jif! We’re coming down to the wire now! 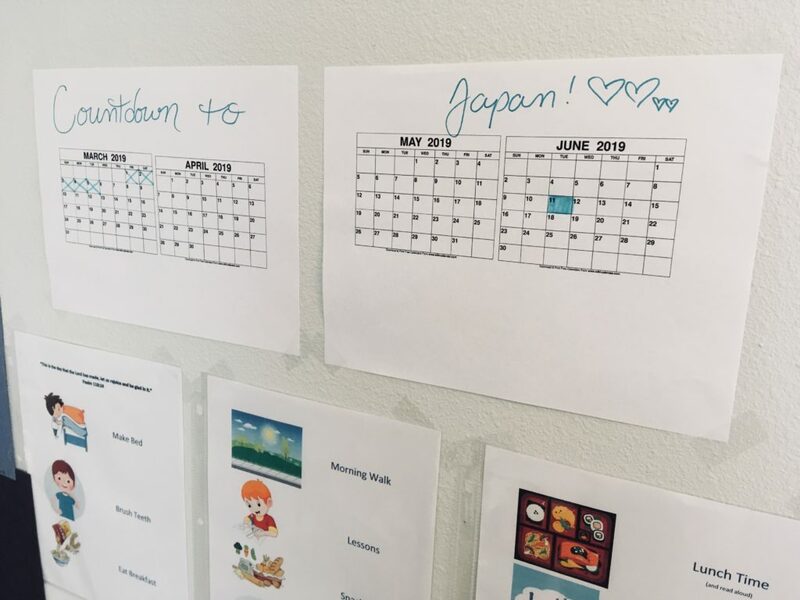 It’s becoming more and more real that we’re moving to Japan in a month and a half! I cannot wait to be there, but it’s very surreal to think of living somewhere other than here. We’ve been sifting through clothes to pack this week. I never realized just how “Floridian” my wardrobe was until I took stock of how many bathing suits, flip flops, tanks tops and jean shorts I own! We found some great Clearance deals on warmer clothes as stores clear the shelves for Spring. Due to being a Florida girl and owning 2 long-sleeve shirts… this was a good thing! It really hit me that we’ll be leaving soon when I went to Publix this afternoon. I just ran in real quick for a few things. But as I walked down the peanut butter aisle, I found myself thinking- ‘hmm, I should get the small one, I’m not sure we could finish off the big one before we move.’ Then I just stood there thinking how easy it is to just run to the store to pick up some milk. In Japan we’ll have to drive on the opposite side of the road, read foreign signs, try and figure out the food and how to cook it and count out yen to pay. Everything will be new there. The smallest everyday things will become adventures. I couldn’t be more thrilled to be going on this adventure with Matthew and our two little ones! I pray that with every new thing we try- we share the gospel by our actions and with kindness on our lips… and of course learn to laugh at ourselves. Thank you everyone for praying! We can feel your prayers and are so impressed with the body of Christ coming together for the Japanese people. Our hearts are full! Today marks exactly 3 months until departure! And I can already tell you it’s going to go quick! We’re almost halfway to our monthly support goal and coming up on crunch time! Thank you everyone for keeping us in your prayers! I’ve been reminded recently of the importance of prayer and how trying to accomplish anything without it is just, well, hard. I have to be honest, my first reaction when I see that we have 3 months to raise 60% of our goal- I get a little apprehensive. But in the next instant I remember how far we’ve come and that God has called us to Japan. We’re not just going on a whim- we have a purpose there that He’s already laid out for us. I fully believe that He’ll get us there, and I’m thanking Him in advance for it! So we’ll continue life as usual, keeping our days simple and prayerful as we look forward to what He has waiting for us. Thank you for your support, we couldn’t do this without the Body of Christ supporting us. PS- Sorry we kind of fell off the grid these past couple of months. Having two little ones vying for my attention has been an adjustment. I want to be a present mama to them, and sometimes that means scaling back a bit and slowing down. It also means multitasking- for instance I just typed this post one-handed because Amelia is asleep in my other arm. She’s here! 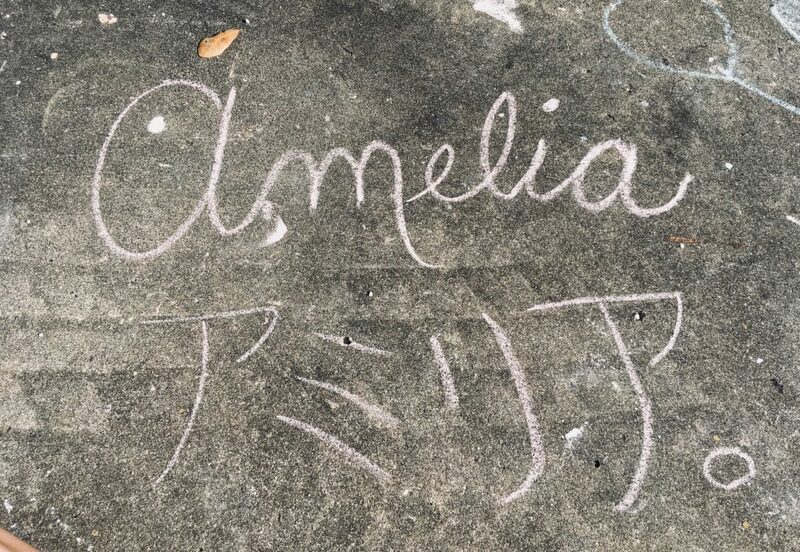 Amelia is here. 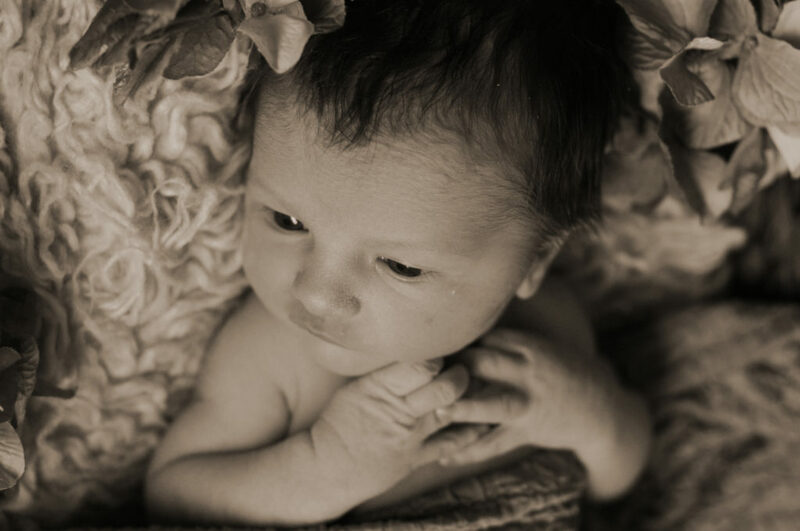 Our sweet baby girl was born on January 25th! And what have I been doing since then? Giving her snuggles and daydreaming about Japan. Eight months ago, when we found out we’d be moving to Japan there were so many things that needed to be in place before we could move. Amelia’s birth was the last thing on that list! We’ve sold our home, moved into a transitional space, which has proved to be such a blessing, and now we’ve officially become a family of four! 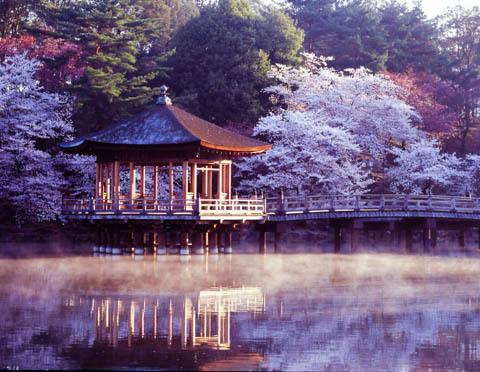 I am longing to be in Japan, to be in our new home, and begin our lives and ministry there. But I know God has a purpose for these next four months leading up to departure. 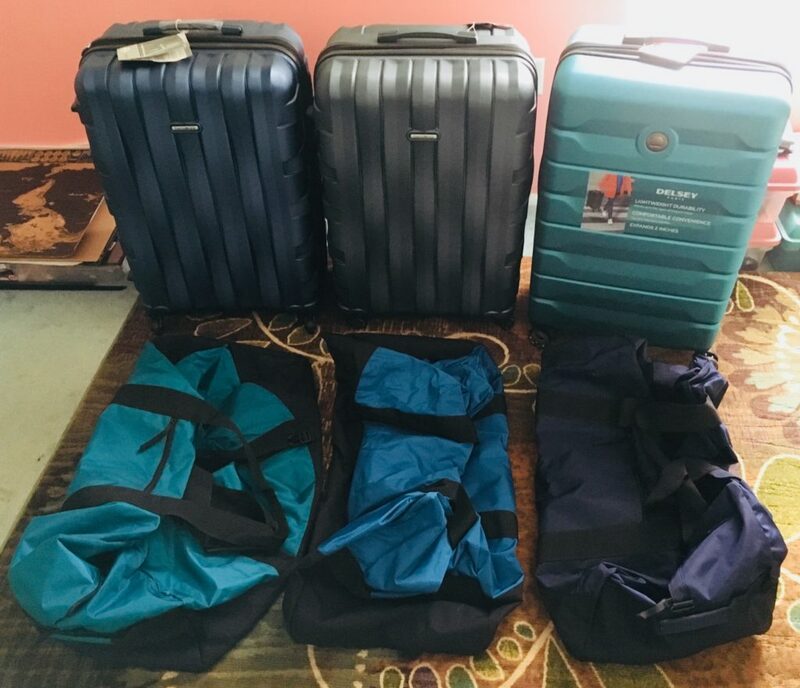 Just because there are no major milestones in sight and all our big items are checked off- does not mean we are prepared and ready to leave just yet. These next 4 months are a beautiful gift of time. Time to grow spiritually and prepare our hearts and minds for the work to be done in Japan. Time to grow together as a family of four and find our new normal before jumping into an even newer normal! Time to sit at the feet of Jesus and still our hearts for the unknowns up ahead. It is a blessing. There is so much spiritual preparation that goes into a move to the mission field. Life kind of slows down, we give ourselves time to reflect, to dig into the Word, and to be even more diligent in praying together. 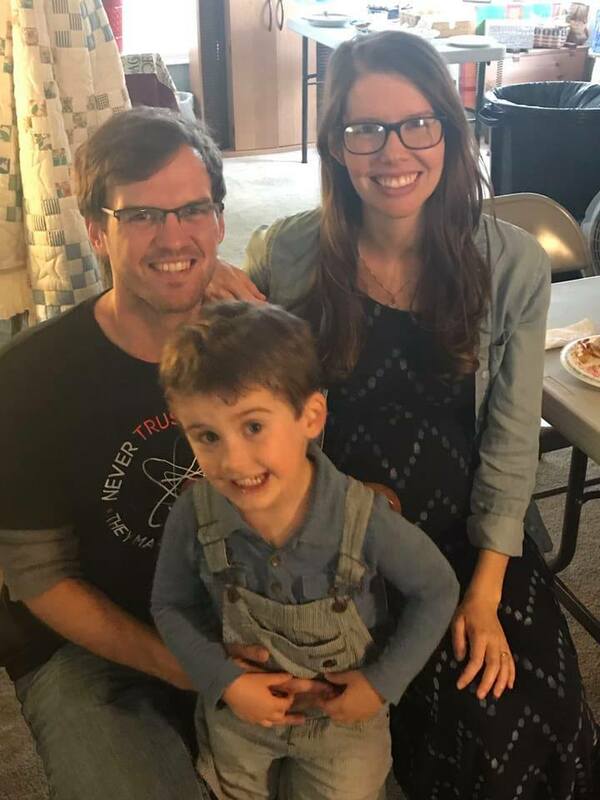 Yes, I am definitely grateful for this time and I can’t imagine moving overseas without Matthew, Archer, and Amelia. God knew what He was doing when He put the call on our hearts but delayed the sending until our little family was complete. His timing never ceases to amaze me. When we were in Japan last year, I’m telling you, I could feel the prayers of our faith family back home. We were keenly aware that God was with us and I know a large part of that was due to your prayers. And we were so blessed by that. A few Sundays ago our church was going over Acts 13. Specifically verses 2 and 3. These verses really stuck out to me and have been on my mind ever since. I love how they fasted together, prayed together, and laid on hands to send them off! It reminded me all over again of the importance of prayer in this season of preparation. As well as fasting and preparing spiritually for God’s ministry in Japan. In the moment we’ve been immersed in the details of preparing to sell the house and what to keep and what not to keep. Packing, and then repacking all the things my helpful little three year old decided to unpack and play with. I’ve found myself forgetting to let my knees hit the floor over the whole reason we’re doing this. Between planning, packing, and preparing I’ve missed the most important of all: praying! Of course we pray often for Japan. But I’m talking the earnest seeking of the Lord on the behalf of the Japanese people, this journey, and our little family that’s about to undergo quite a few big changes to life as we know it. As a family, we’ve recommitted to not let ourselves get too busy in the details and forget to lay them all at our Father’s feet. To just be with Him in the midst of all the preparation that goes into an overseas move. If you’d like to pray with us we would be so grateful! Prayer is incredibly powerful and we know this transition and mission will go so much more smoothly if it’s covered in prayer. Will you partner with us in prayer? *For God to prepare the hearts of the Japanese people, only He can open their ears and eyes to see the love of Christ we hope to show them. Only He can make the seeds that we hope to plant grow. *Praise that we have already raised 10% of our goal!! We’re going to Japan! I know we already announced that, but it’s still pretty exciting. It’s amazing to see every day how God has planned and provided for us. We wanted to take a moment to give you a little better look at where we’ll be in Japan and what it will be like. 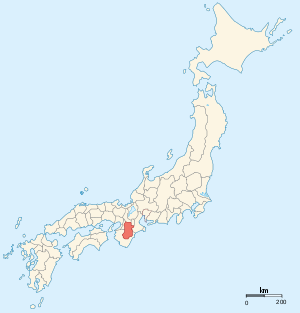 Heguri is a relatively small town located on the southern end of Japan’s main island, Honshu. 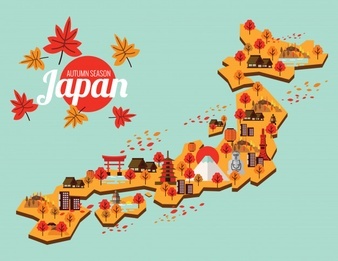 It is a far cry from the hustle and bustle of Japan’s big cities, which is a blessing for us! 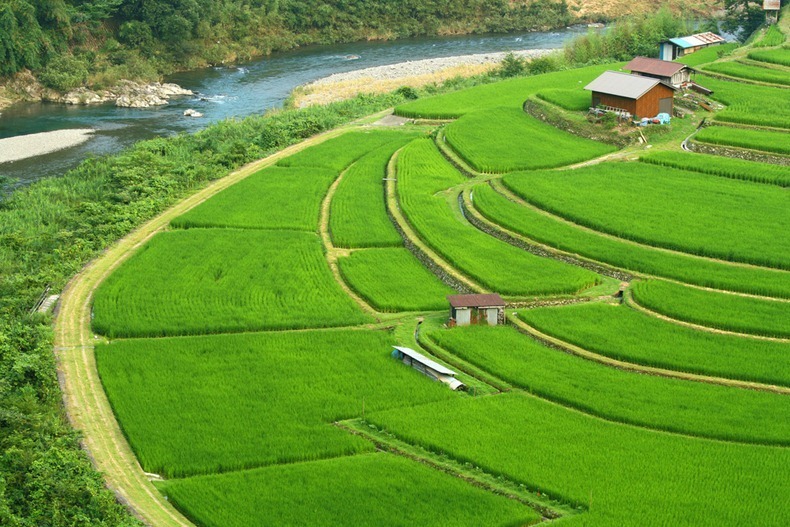 It is a farming town which deals a lot in rice, one of Japan’s main goods. It is still quite modernized. 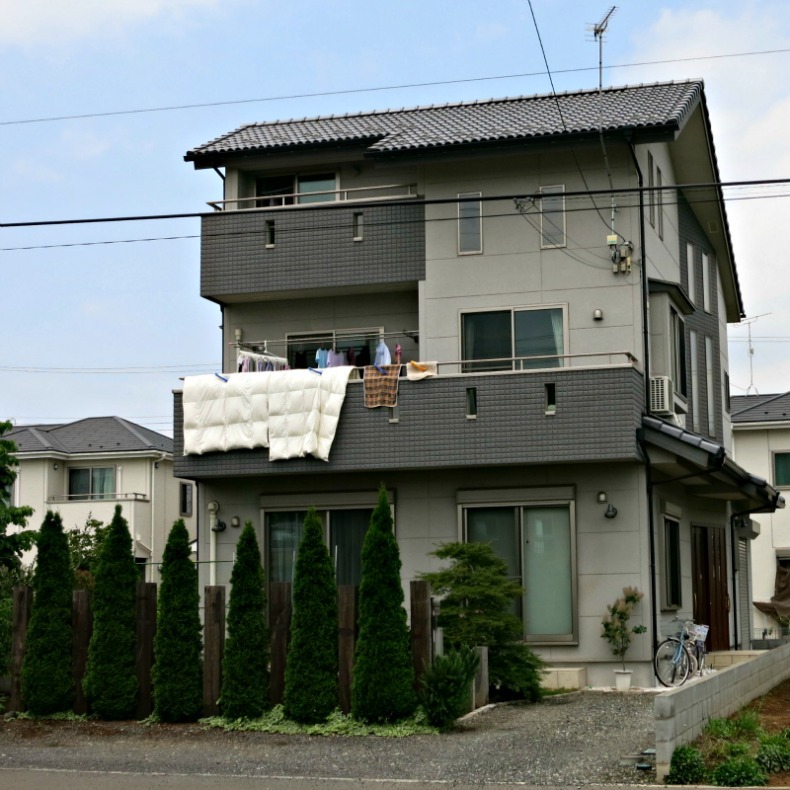 Houses are usually thinner and taller in Japan, the same is true for Heguri. 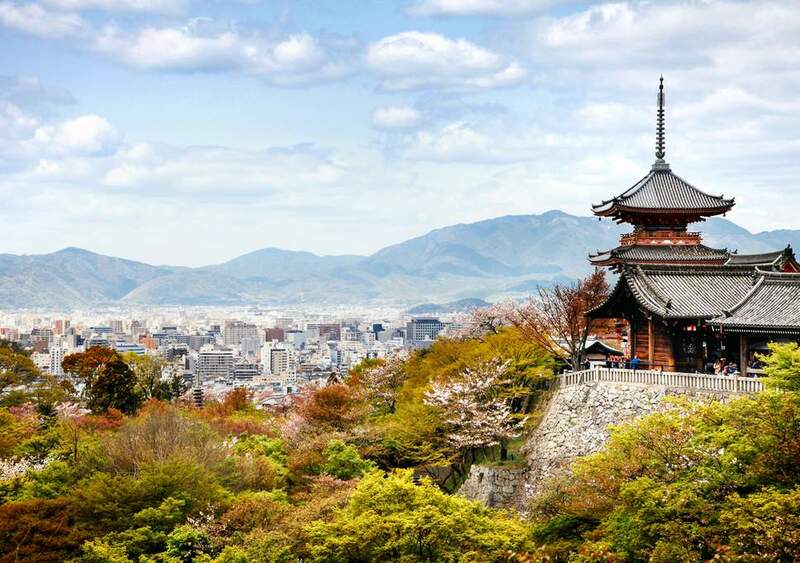 We will also be pretty close to one of the largest cities in Japan, Kyoto, where we stayed during our first trip. It is an easy day trip by train. All in all we’re very content with where the Lord has placed us, we couldn’t have picked a better location or community ourselves! Please feel free to respond with any questions or curiosities you have! We’ll be glad to answer. Prayer Update: Preparations are under way! We are currently in the process of vacating and selling our house so prayers for a smooth transition and quick sale would be great! We’ve had many people reach out with love and support for our mission in Japan, we are so grateful for how God has been working. Continue to pray that we can reach our financial support goal in a timely manner, we’re hoping to have everything prepped and ready to make the moving to another country process as smooth as possible! I cannot stop thanking God for His incredible timing. He has truly put the pieces together. He’s provided the vision. Five years ago, Matthew felt called to lead our family overseas. Since then we’ve doubled in size, but He’s done nothing but reinforce that call. He’s provided the passion. 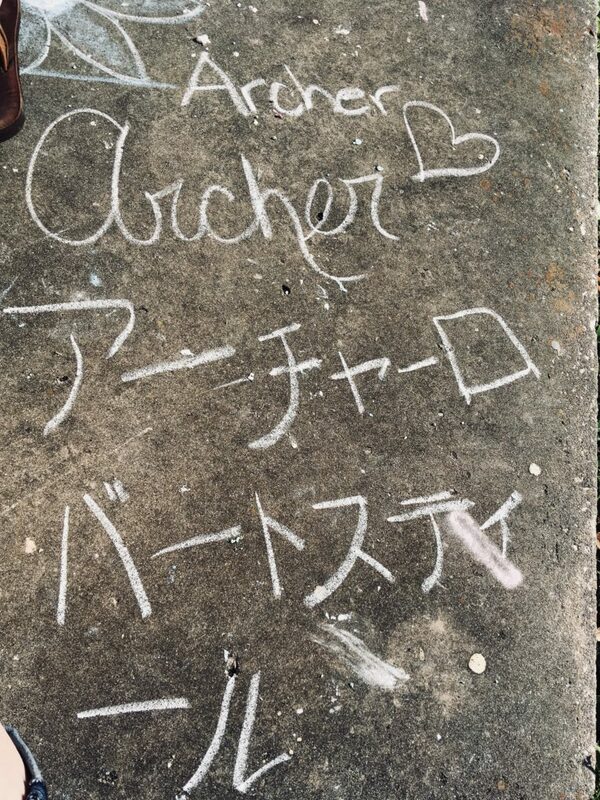 Matthew has always loved Japanese culture. But God has grown our hearts for the Japanese people. So much so that I feel close to tears imagining their smiling faces and the holes in their hearts where their Savior should be. I cannot wait to be there and love on these beautiful people. He’s provided the way. After many closed doors, He has truly worked everything out in His own timing. He’s provided Matthew a job that will sponsor all of our visas! Not only just a job, but the kind of job we never thought possible for us in Japan. One that mixes Matt’s teaching skill with his background as a youth pastor. I’m overcome when I think about how much this particular job is an answer to so many of our prayers. I can see now why He closed the doors on all the other ways we tried to get over there. He’s provided the place. Heguri. 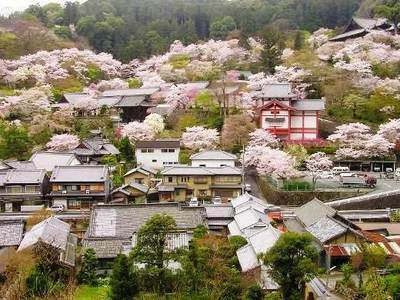 A town in the beautiful Nara Prefecture that captured our hearts last year. It is a town of a little over 18,000 people. We have never been there before, but the few pictures of it we’ve found show it to be a beautiful place. He has provided the people. For whatever reason, God decided to put our second child on our hearts at the same time as this transition. (Perhaps He put her there earlier and I’ve just been stubborn. haha.) But either way, it’s clear that this new little one was meant to come with us and make us a traveling family of four! So you can see why I have no doubt that He will provide the means. Matthew’s school is a small missionary school and they are able to pay their staff a modest stipend. It is very generous and will go a long way towards supporting our family as we minister in Heguri. We are praying and seeking the remaining support from those who believe in what God is doing in Japan. As you would expect we have initial moving costs, home set-up, and travel expenses for getting to Japan that we’ll need to raise. Our biggest mountain though, will be establishing monthly supporters. 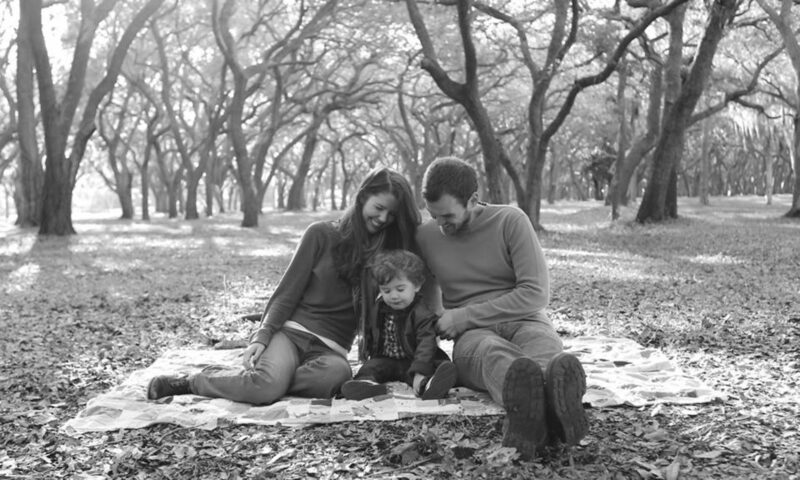 Our hope is to have partners who are willing to sponsor our family on a continual basis. This will allow us to make due in our day to day lives and ministry and maintain our presence in Heguri as we build relationships with the people around us. We feel blessed that so many people are for us in this move. That so many people have affirmed that this is where God has called us, for however long He wills. My heart is warmed every time someone shares that they are praying for us, or that the are behind us in this leap. We can feel those prayers, and they have power. If you feel at all led to become a monthly supporter or would like to know more about what we’ll be doing we’d love to communicate with you. Please feel free to contact us through this blog, Facebook, or Email. (Or in Person!) Any recurring donations set up between now and before we leave will go a long way towards helping with the initial amount needed for the move. Thank you for all the support you have shown us so far!